When I think of Summer, I think of Bright Beautiful Colors. I love the beauty that Summer brings! 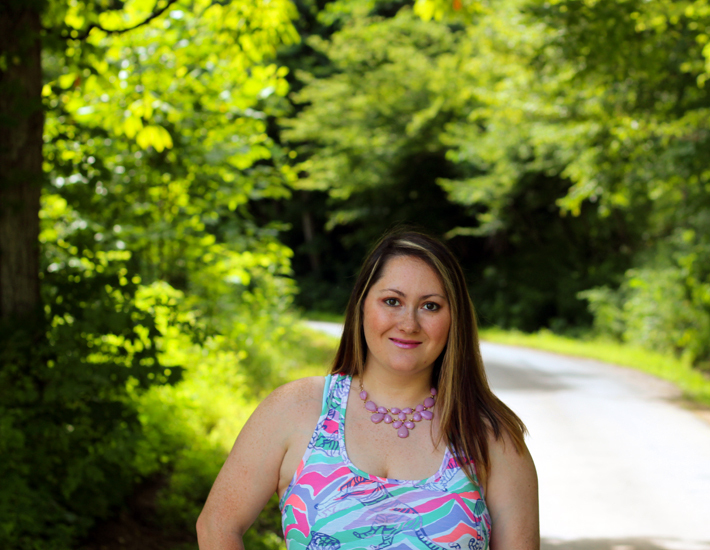 I also love the fun and fashionable colors that can be worn during summertime. Patterns can also be fun and bright. 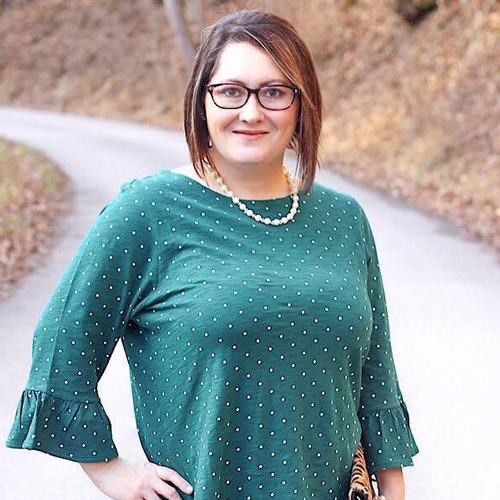 My main goal for summer is to keep cool because I am hot natured, so when I'm putting an outfit together for the day; cool and comfort is my main goal. 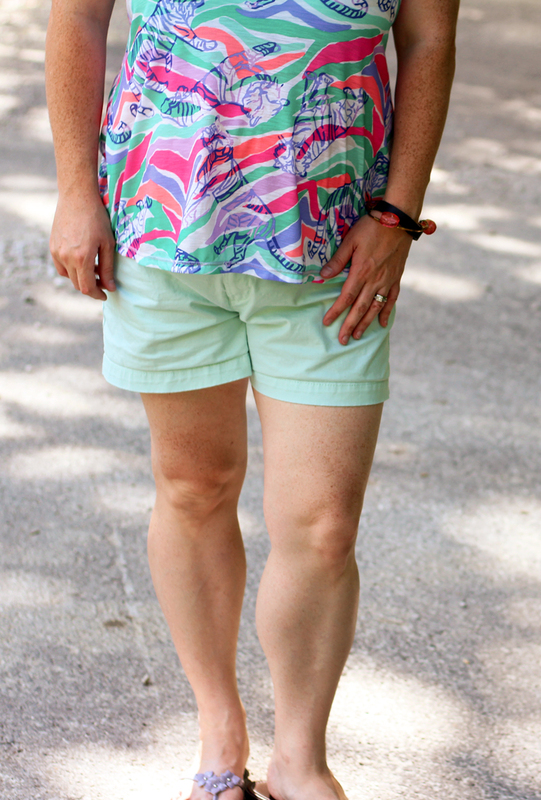 This Summer Brights outfit is my favorite for coolness, comfort and style. 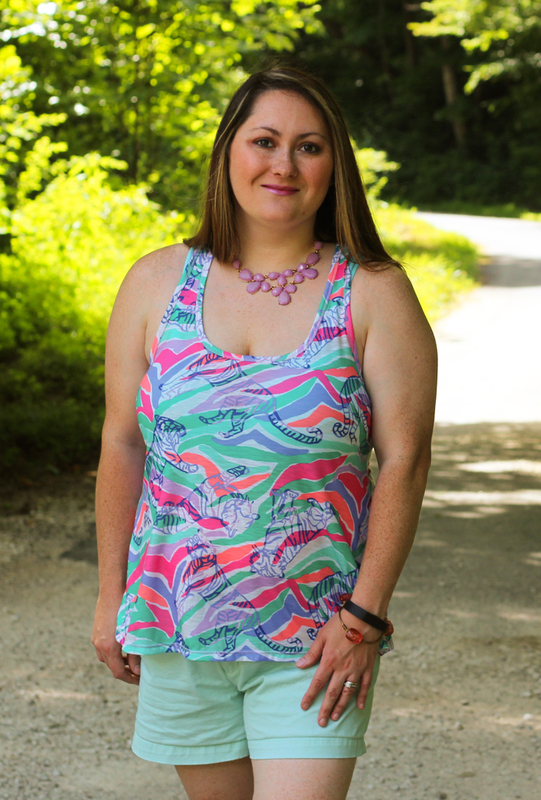 I love the pattern mixing and bright colors from this Lilly Pulitzer Luxletic Tank. 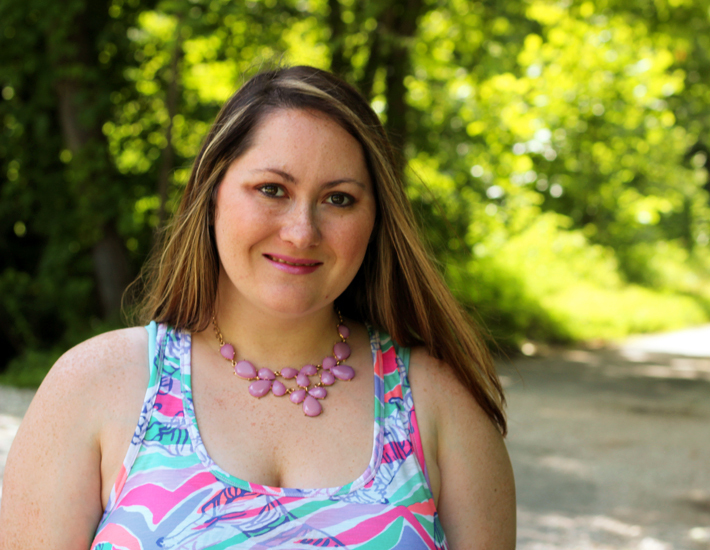 Anything Lilly puts me in the mood for the beach or summer fun. 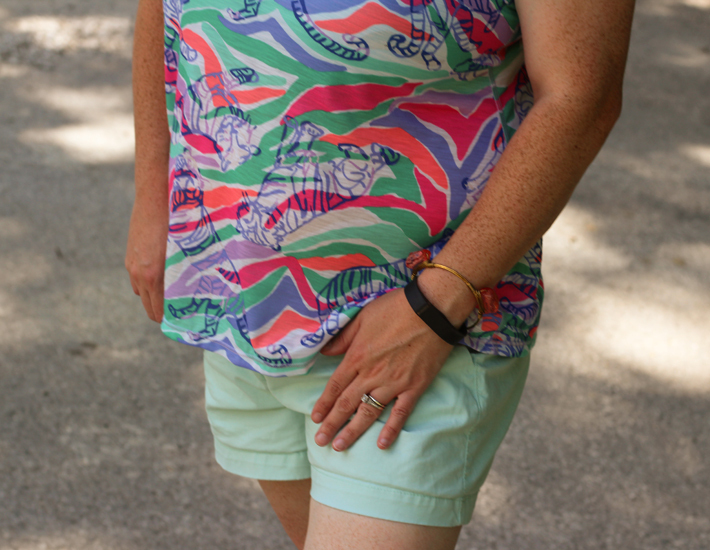 The mint from this tank is a perfect match with the shorts. 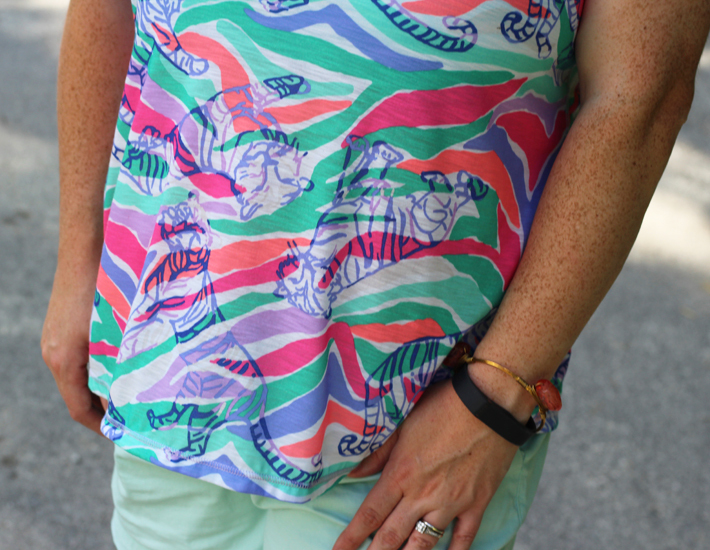 All of these colors scream summer fun! Of course, I had to add in some bright accessories as well. It's such a comfortable outfit that can be worn anywhere. 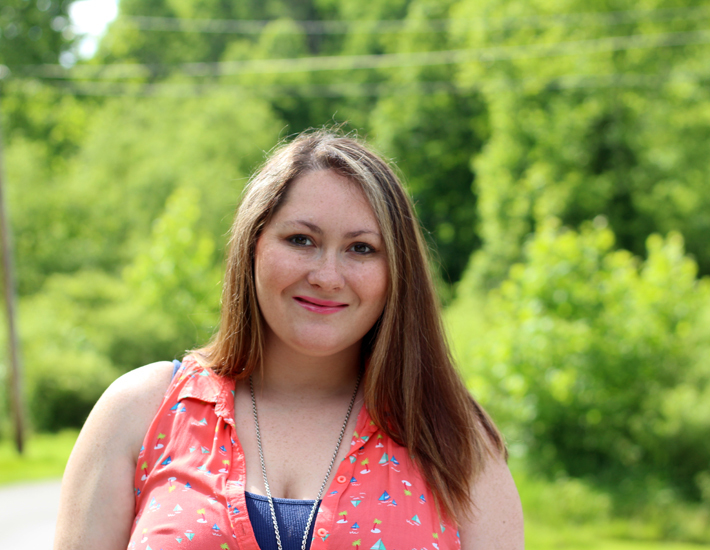 It's great for date night, a day at the park or at the race track. What Summer Brights are your favorite this year? We have all been overwhelmed before and it is a terrible feeling. We may be overwhelmed from sickness, finances, school, marriage, jobs or anything. The truth is there will always be something that can overwhelm a person. Sometimes we feel like just giving up and throwing in the towel but God doesn't want us to do that. There is hope in Christ alone. He gives us his Holy Word to reassure us and calm our fears. 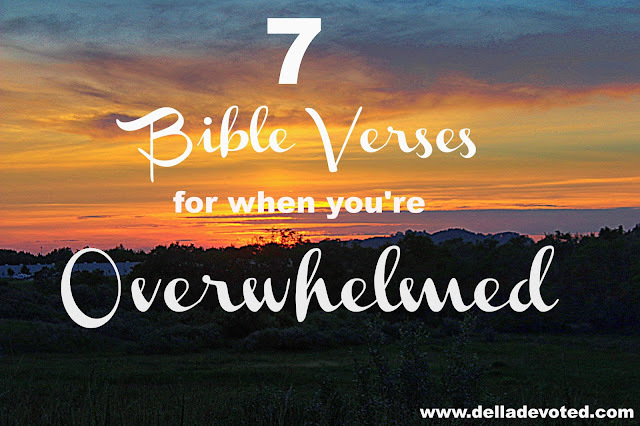 Here are 7 Bible Verses to read when you're overwhelmed. While Fall is my favorite Season, Summer is my second favorite. 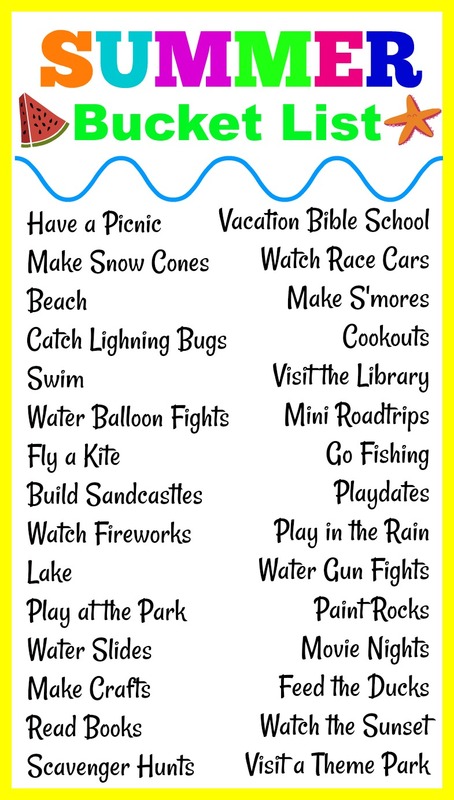 I don't like the hot weather because I am hot natured, but I do love all of the fun activities that you can do during the Summer months. 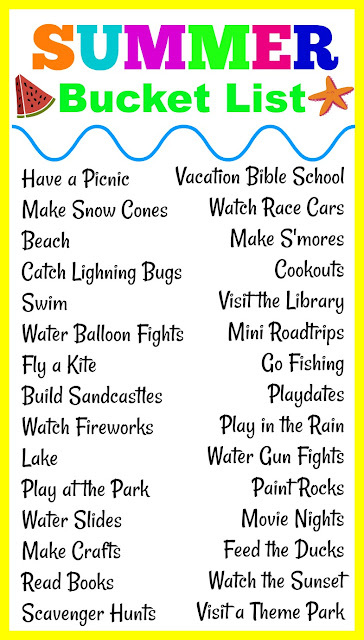 There is just so many more things that a person can do during Summertime that you can't do during other seasons. 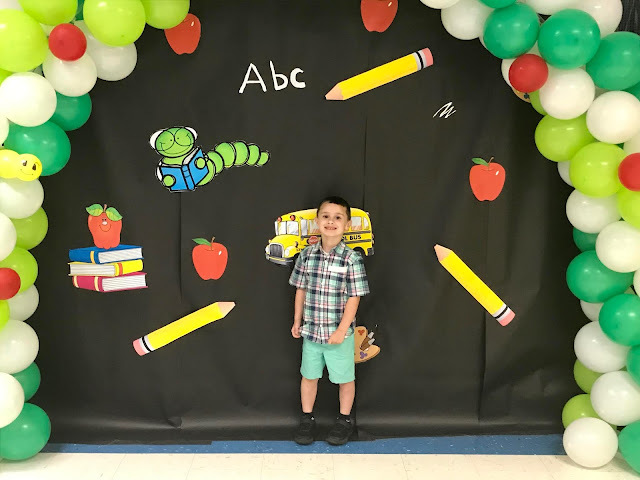 Now that Raylan is 3, he is old enough to participate in many fun activities and make wonderful memories. So, I have compiled a Bucket List of things that I would like for us to do with him this Summer. 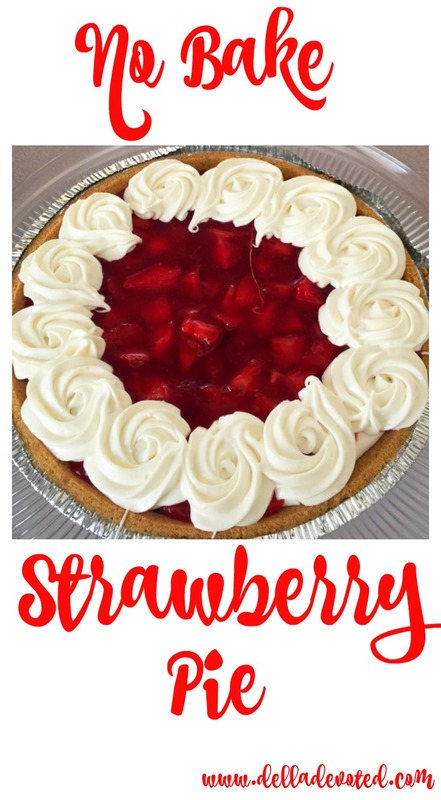 I love Strawberry Pie, especially during the Summer. There is nothing better on a hot day, than a delicious piece of Pie. 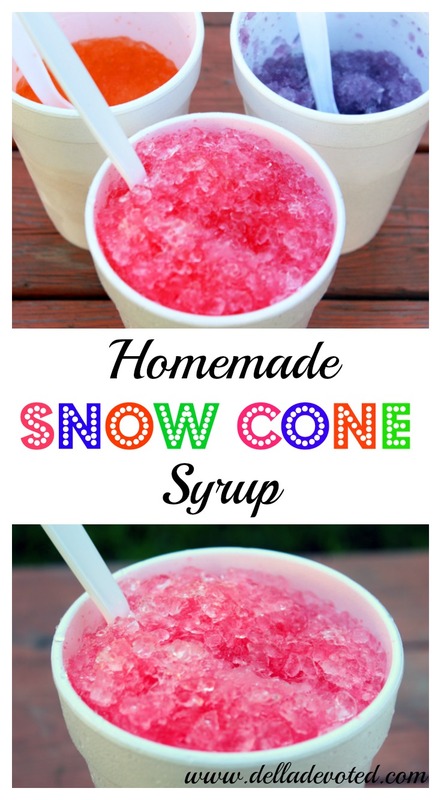 If you are looking for something easy and festive to make for your fourth of July celebration, this is the perfect recipe for you. It's a no bake treat that will save you from having to fire up the oven, but most of all it is delicious and is sure to be a crowd pleaser. Today we are sharing our Tropical styles. I was so tired of looking at our carpet and wanted a change. 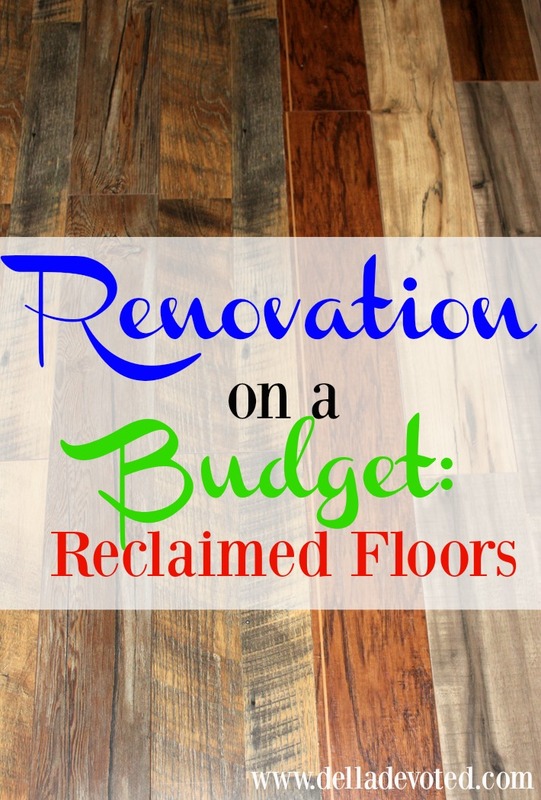 I had been wanting hardwood floors for a long time, but our funds wouldn't allow it. However, one day when Justin and I were out on a date we came across the perfect idea for our floors.